WeatherTech Seat Protectors are the perfect accessory for those 2013 Land Rover / Range Rover LR4 / Discovery 4 owners needing an extra layer of protection for their front and rear vehicle seating. A much needed accessory for the family "road trip warriors" or pet "car ride" companions to prevent scratches, damage or spills from ruining the seat surface. This product is designed to fit most bench and bucket-style front and rear seats. 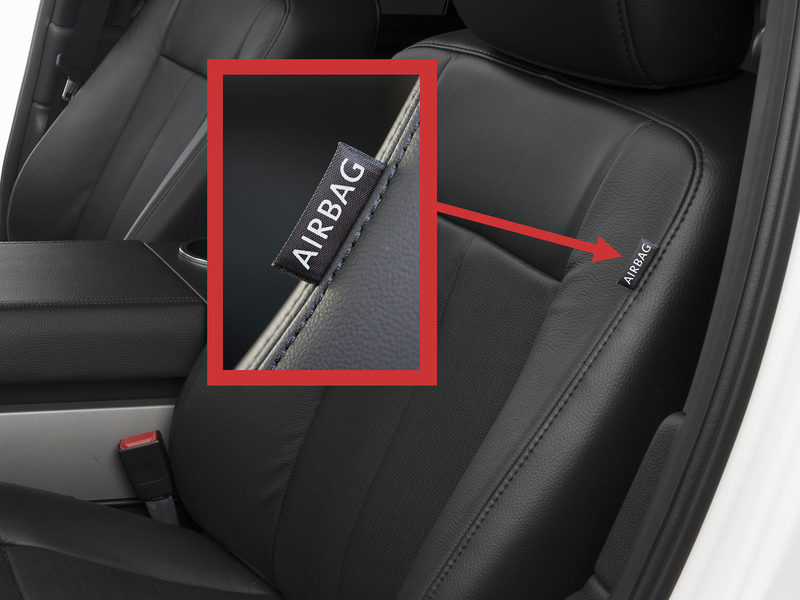 If your 2013 Land Rover / Range Rover LR4 / Discovery 4 is equipped with a center seatbelt, it will not be accessible.